Sparkline wine delivery in Portland metro area. We deliver Cupcake, Argyle sparkling wines. We do same day delivery and can upgrade your order with flowers, balloons or chocolates. 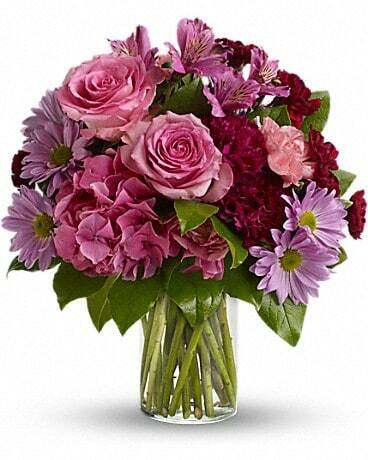 Portland Florist your local flower shop in Portland for over 60 years! We take pride in our flowers and products and we are happy to have your business. 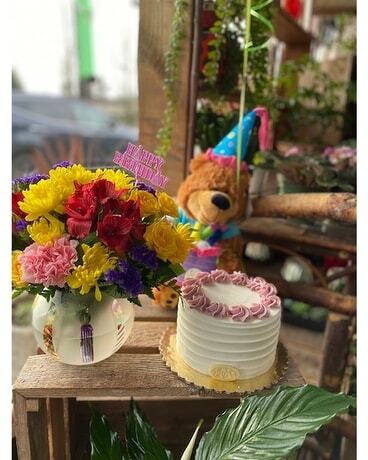 Add chocolates, balloons, cakes, wine and even coffee from our very own coffee shop located right behind our flower shop. We serve espresso and local baked cakes and pastries.